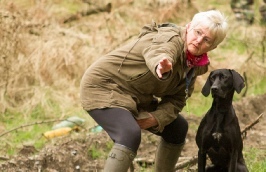 Similar to the spaniels and using the foundation skills, the training aims to develop the dogs’ hunting ability through the correct use and treatment of the wind and allowing the dogs to range further from the handler when quartering the ground. 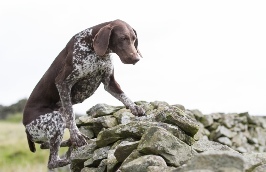 These hunting skills are practiced on a variety of terrain and gradually the ‘point’ and ‘flush’ are developed. 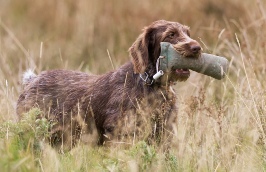 Training the retrieve becomes more intensive with detailed attention being given to setting the dog up correctly for longer and more challenging retrieves over increasing distances.